Yesterday, Instagram announced a host of new features designed to help users share, connect, and discover. The most notable of the new additions is probably video chat. Live video on Instagram is already immensely popular, but now it will be possible to have a similar experience among a smaller group of friends. 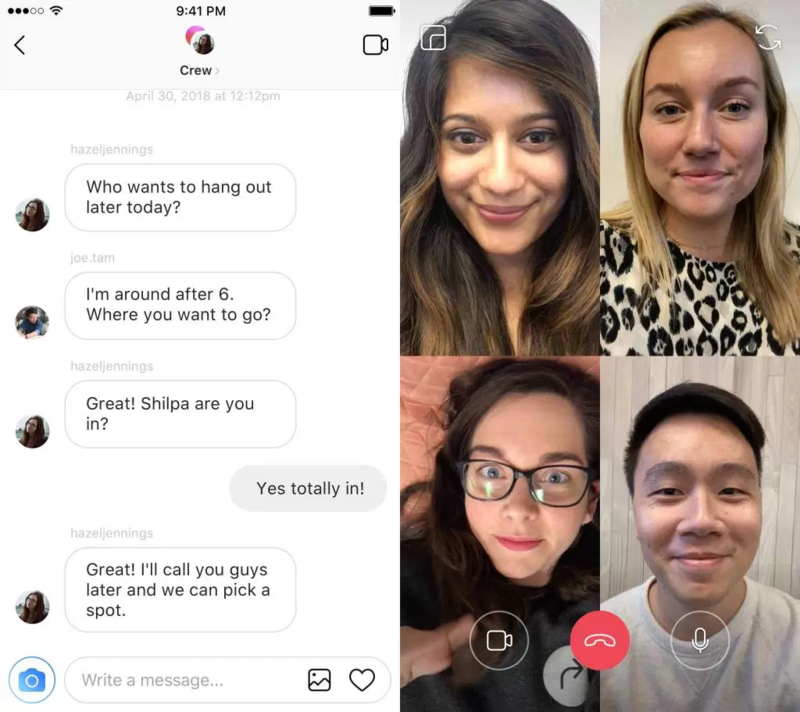 Video calling will go live in the app sometime in the next few weeks. The popular Stories feature is gaining the ability to share content from other apps. 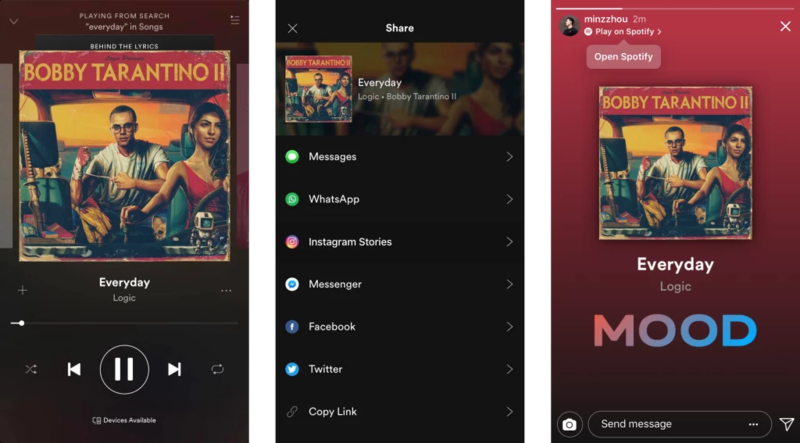 For example, you can easily add what you're listening to in Spotify to a story and it will include the album art plus a link to the track (see below video). The GoPro app also supports similar functionality, from which you can add images and video to your stories or direct messages. Filters and stickers are a large part of the Instagram experiences, and now Camera Effects Platform will allow third-party accounts to launch their own interactive features. The likes of Ariana Grande, Vogue, and Buzzfeed will be among the accounts to introduce personalized effects in the near future. When you click on the search button in Instagram, you not only get to search for an account but are also greeted with the Explore screen. It offers lots of recommended images and people to follow based on your previous activity. This is going to get a slight redesign with categories such as 'Animals' or 'Architecture' across the top so you can be a little more specific when searching for new content. This will also roll out over the next few weeks. As well as these interesting user-facing features, Instagram has also announced an important update to the app's comment filter. Last year, a filter to block offensive language using machine learning was added, but now extra measures are being taken to protect users against bullying. 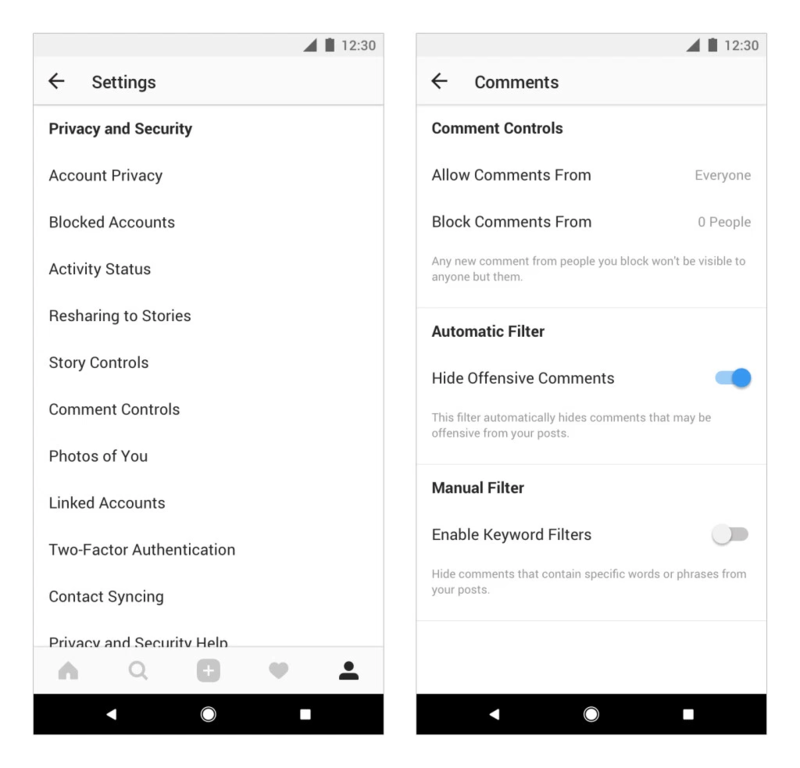 Personal attacks or threatening remarks will be removed by default, although you can turn the filter off in the Comment Controls settings. For more information, see this Instagram help page. Instagram co-founder and CEO Kevin Systrom writes about protecting Instagram's youngest community members from bullying with expanded policies, which is really good to see.